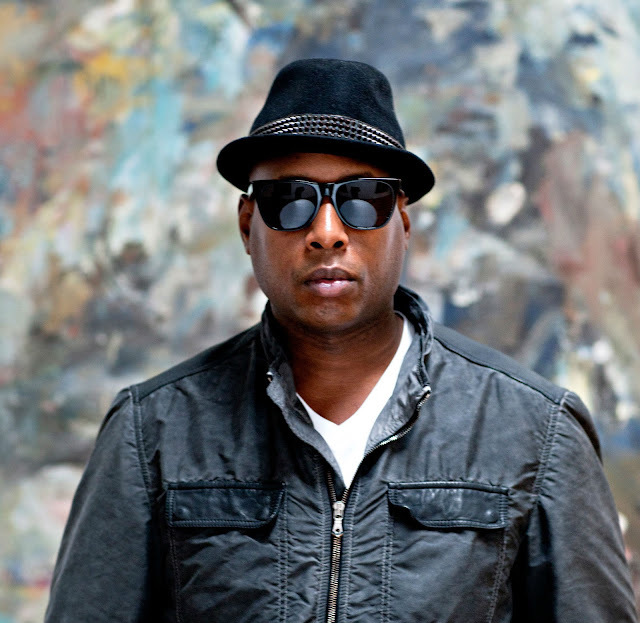 NYC hip hop vet Talib Kweli continues to release music and perform consistently. Tonight's his first of three hometown shows this week. Tonight and tomorrow he plays full-band shows at Brooklyn Bowl, and on Friday he'll be at the International African Arts Festival in Commodore Barry Park.